A HEPA filter is a specific filter defined by the United States Department of Energy. Commonly used in clean rooms for the biomedical, pharmaceutical, and electronic microcircuitry industries, these filters are designed to ensure very high standards of air quality and prevent contamination. 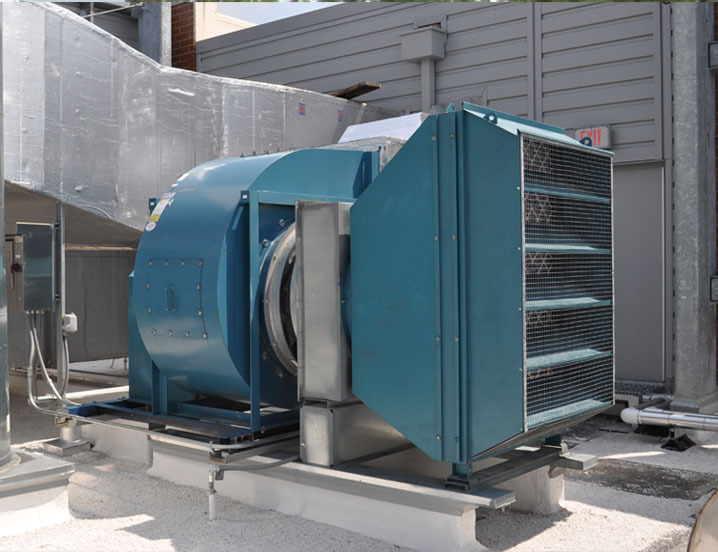 Our fans are used in these systems to force supply and exhaust air through the HEPA filter and prevent process contamination. 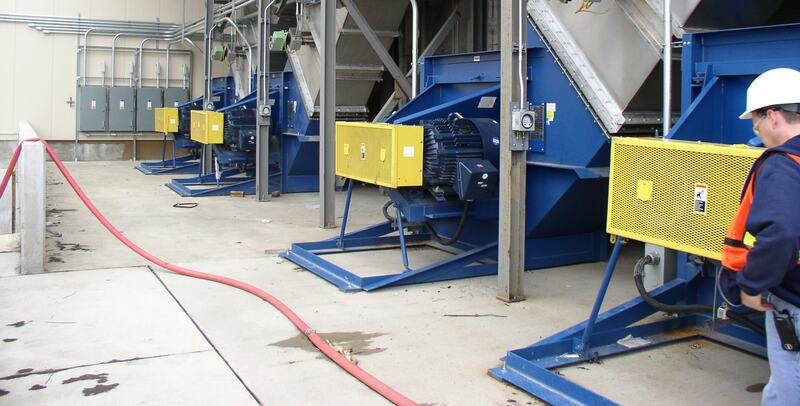 Intake filtration is especially important in industries such as electronic microcircuitry, while exhaust filtration is used to restrict external contamination in biohazard and radioactive material handling.